Providing Imago Therapy for Jewish Couples is especially exciting for me because I am also a Rabbi. 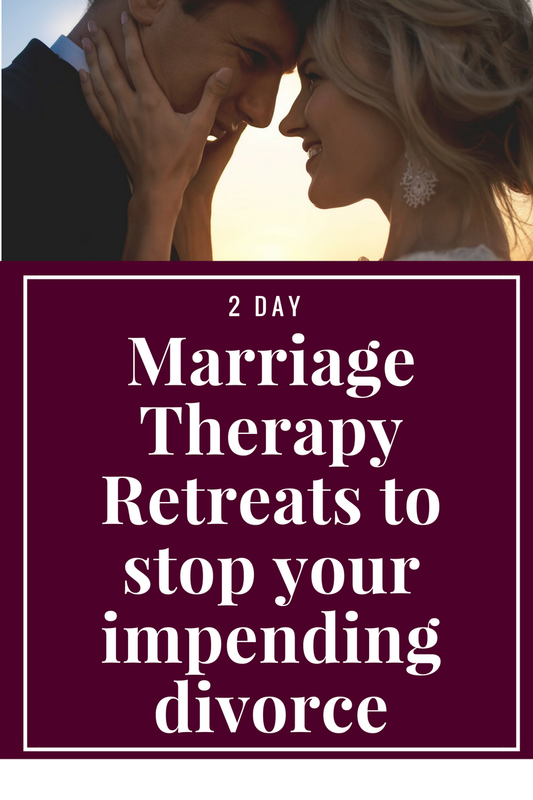 I was fortunate to co-author this fascinating Imago Therapy course designed especially for Synagogues and Jewish couples with Dr. Harville Hendrix, founder of Imago therapy. 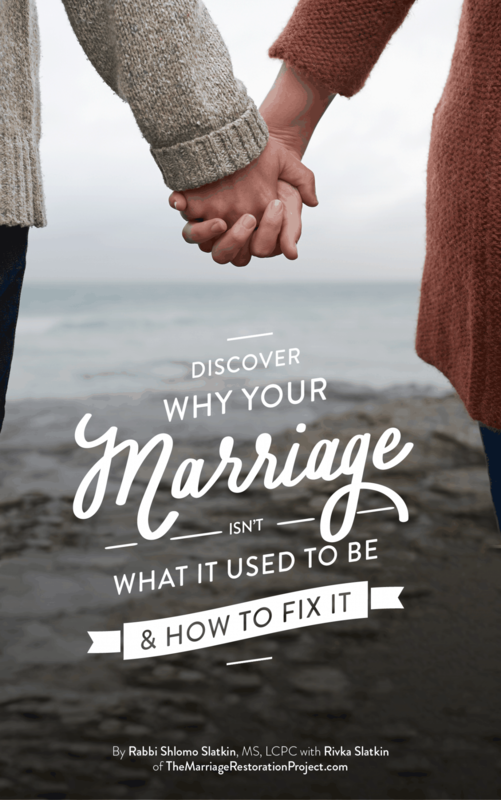 I spent much of my time researching what the Torah has to say about marriage as well as combing through bible verses on marriage, as a way to practically apply the Bible to our everyday lives and marriages. The course is entitled Couplehood as a Spiritual Path. Biblical Marriage Counseling- what is the divine purpose of marriage? Have Rabbi Slatkin, the co-author and editor, present this course in your community! What is Imago therapy for Jewish Couples about? 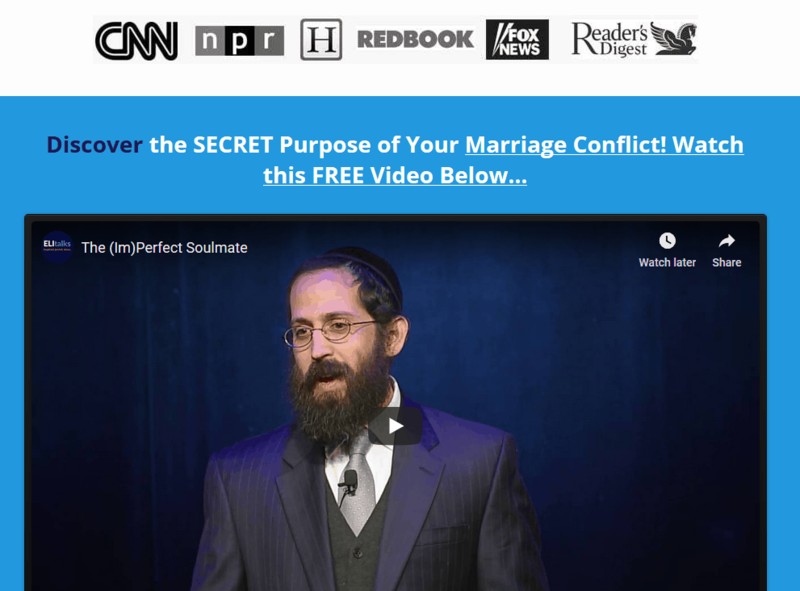 Couplehood as a Spiritual Path is a course designed for religious communities; and is a text based program highlighted with beautiful Bible Verses on Marriage. Committed partnership can be one of the most accessible ways of experiencing G-d’s love, but it doesn’t always feel that way. No matter how hard couples try, it’s not always easy to “will” love unconditionally. Achieving and sustaining this kind of love requires an investment of time and energy and a willingness to transcend our usual patterns. Couplehood as a Spiritual Path takes an in-depth look at the psychological and spiritual workings of intimate relationships by exploring the origins of attraction and conflict and includes Bible versus on marriage. What are people saying about Imago Therapy for Jewish Couples? Either program format comes along with 2 workbooks and 1 DVD for both you and your spouse and is replete with beautiful bible verses on marriage designed for the couple that wants to learn how to infuse their marriage with spirituality. Bringing Imago Therapy for Jewish couples to synagogues and schools can be an inspiring way to work together to fix the longevity and success of the Jewish home and is a comfortable way to experience Jewish marriage counseling. Contact us today to bring Couplehood to your town.